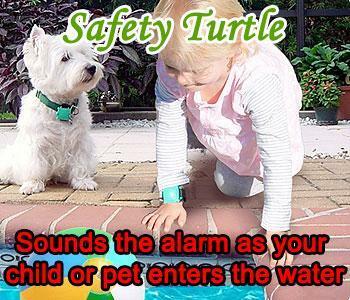 Worried about the safety of your children & pets around the pool? Take action now and get quotations and ideas from three of South Africa's leading pool safety companies! 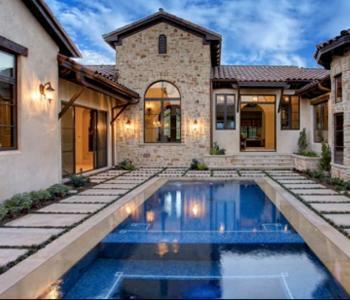 What type of pool covers are you interested in?